With Harley-Davidson, size and extremities matter. For over six decades producing motorcycles, Harley-Davidson bikes have endeared themselves as motorcycle enthusiast’s favorite road machines. The Roadster series features agility, power, and style in one impressive package. 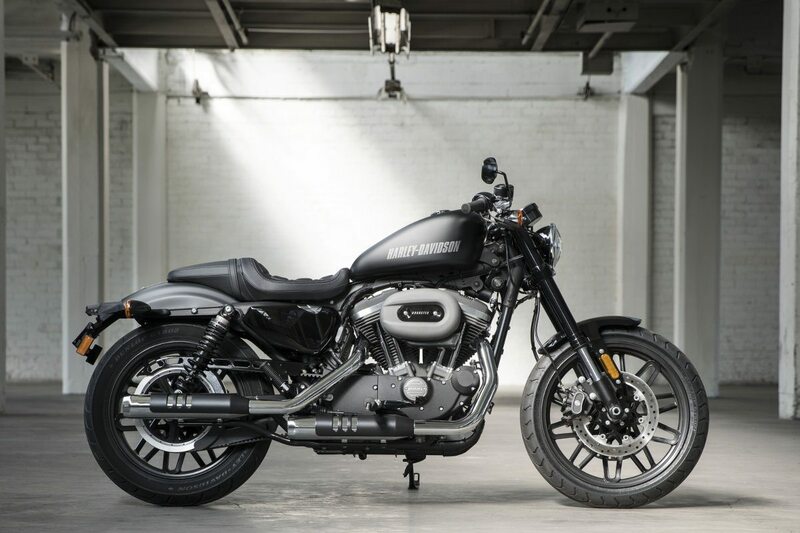 The 2016 Harley-Davidson Roadster carries its manufacturer’s legacy with a classic racing bike look and current trends in naked custom bikes. 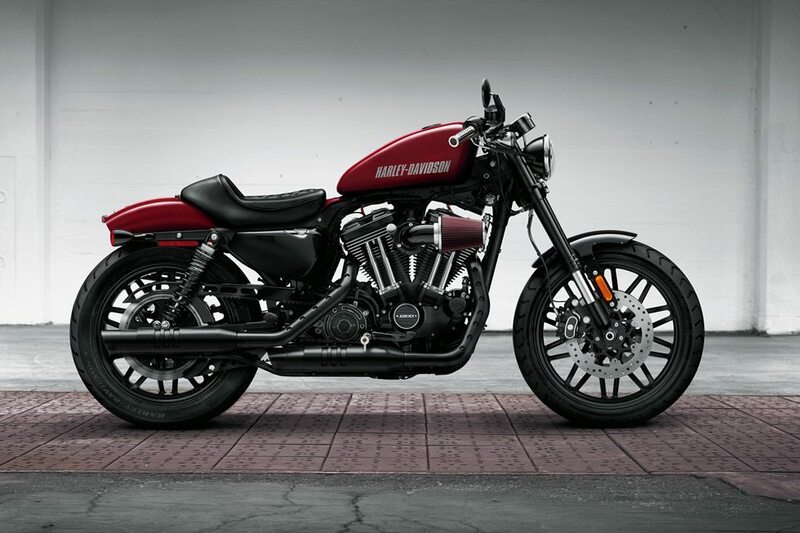 The 2016 Harley-Davidson Roadster features the authentic striped-down garage-built custom look. 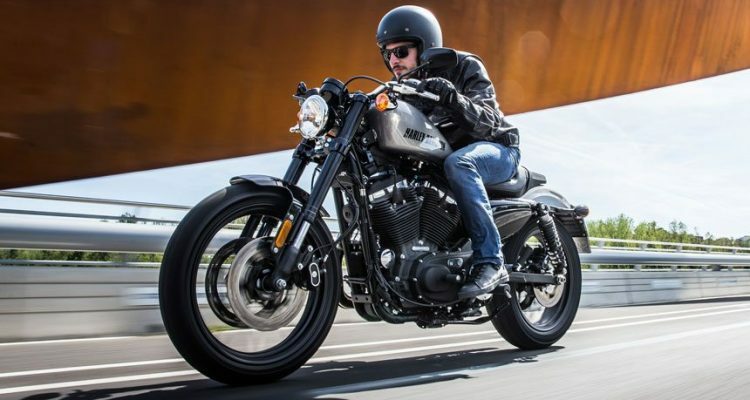 Some of the prominent features in the 2016 Roadster are the chopped rear fender, race-inspired graphics, slotted black exhaust shields, slammed bars, and a finned time cover, all of which blend to give an agile and attractive look. The 2016 Roadster is built for comfort. 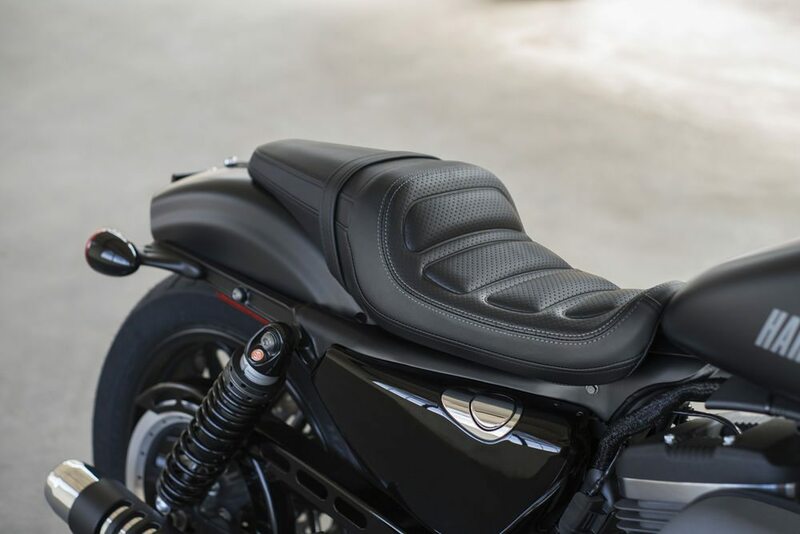 The bike comes with a new low profile two-up seat that is not only very comfortable, but that also offers an all-day riding experience without the rider feeling tired. 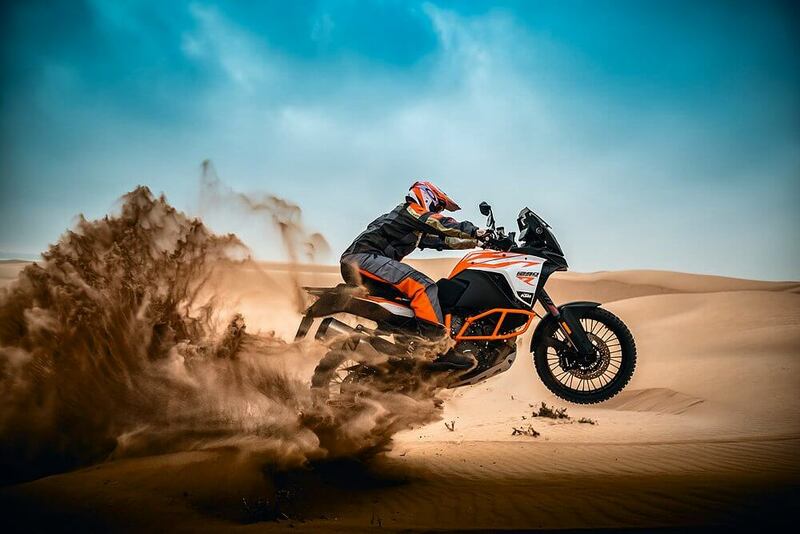 Contributing to its comfort is the premium suspension built to endure all that the road can throw on the bike’s way. The 2016 Roadster offers excellent performance when it comes to cornering. 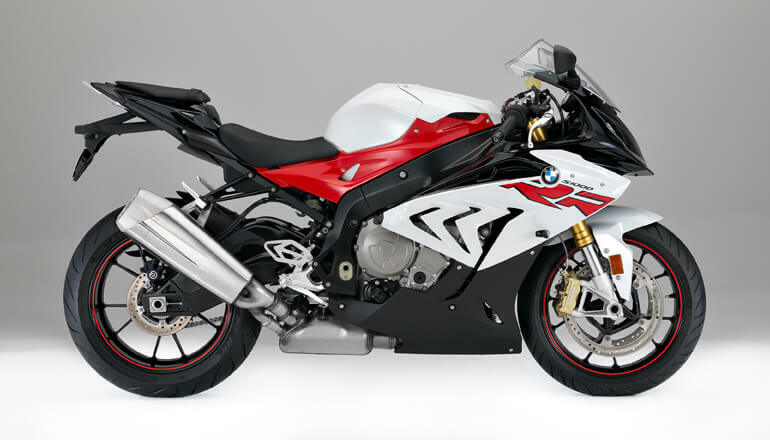 It owes its impeccable handling to the inverted front forks and a new 43mm front suspension that features a new steering geometry and cartridge damping. 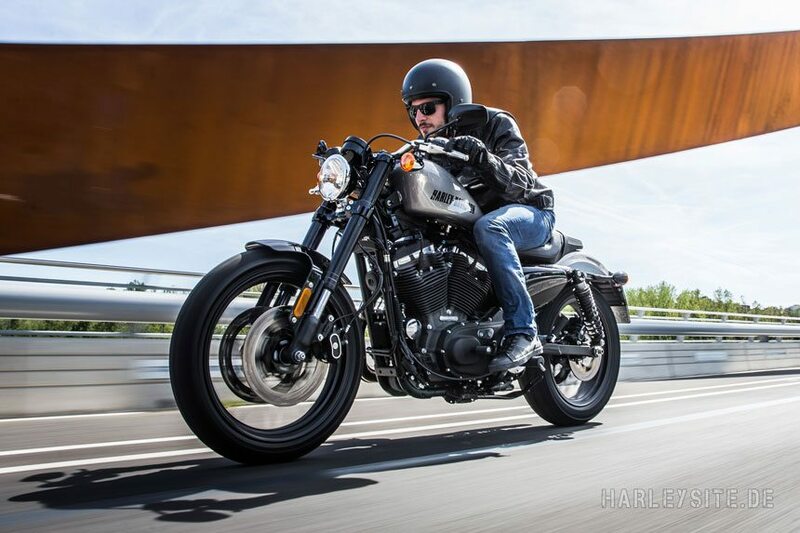 The 2016 Harley-Davidson Roadster comes with a 1200cc Evolution® V-Twin engine. The engine produces a soul-satisfying sound that is sure to please anyone who hears it. 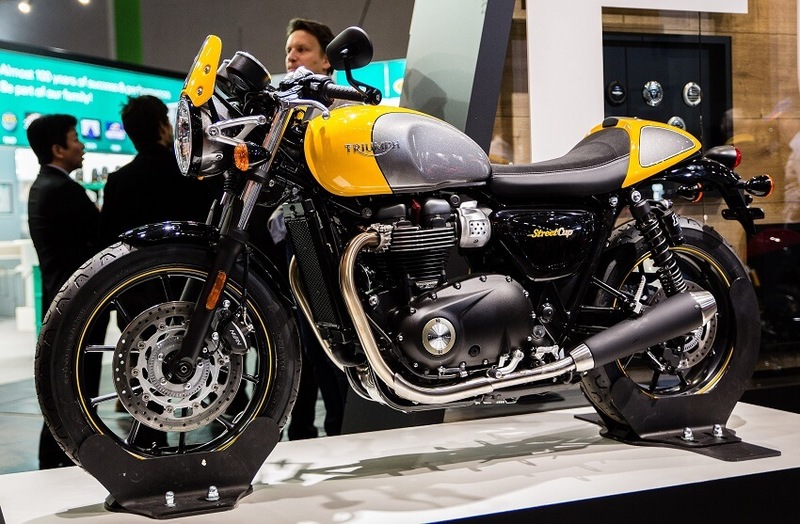 Though its classic design and garage-built custom look might deceive a rider to think that the bike is somewhat behind in technology, the truth is that it does feature some new technology. 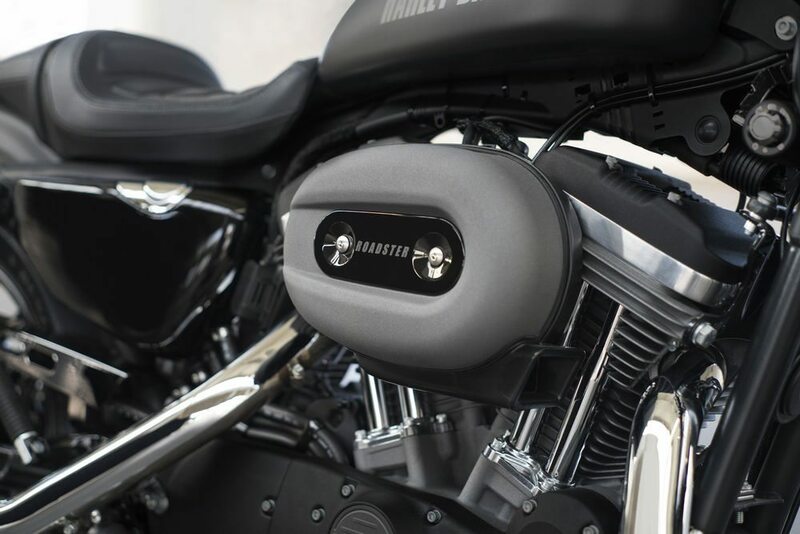 The bike features a factory installed H-D™ Smart Security System, optional ABS on the front and rear tire, hands-free features, and dual disc floating rotors front brake. 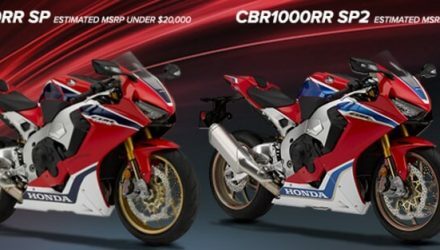 The bike will retail between $11,199 and $11,749 USD.